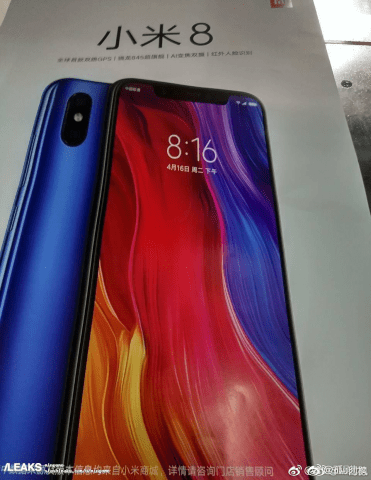 May 31 is confirmed and the Xiaomi Mi 8 also. Will it be the only smartphone to be presented? Meanwhile, we know the latest details about it! 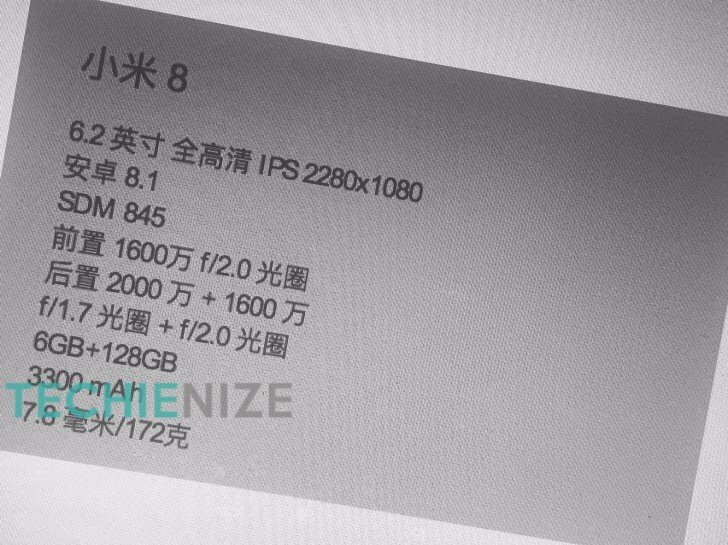 Well, now it is confirmed that the next top of the range of Chinese society will be called Xiaomi Mi 8. We start immediately with a bang: the company itself has shown a short video where we guess that the smartphone will not only be equipped with a sensor like Face ID derived from the iPhone X but also a fingerprint sensor below the display. A rumor is still a rumor but when it is precisely the company to show a feature, there is little to object. Android 8.1 operating system with MIUI 9 (or MIUI 10) customization. We do not say so, but the inspiration of the aesthetic is clearly picked up by another top-of-the-range smartphone from a competing company, both on the front and on the back. And now we come to the photo we were talking about, it comes directly from a poster that the company has prepared for the event on May 31st. The photo speaks for itself: notch of a fair size to contain all the sensors that will serve the three-dimensional Face Unlock to work, very thin frames and rounded corners. Even at the rear, the Déjà vu is noticeable when looking at the camera vertically. The materials will be glass at the front and glass at the rear, where Wireless charging will also be guaranteed. 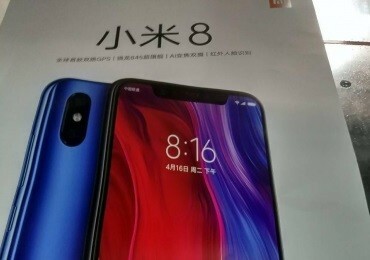 The Xiaomi Mi 7 will be called Mi 8, but be careful that according to the last details there will also be Mi 8 SE! The SE version should only be a larger version of memory and RAM and have one more color available in the choice range. Speaking of colors, we talk about the Silver, Blue, Gold and Red for the Mi 8 standard; Blue, White, Gold and Black for the Mi 8 SE variant. Prices will also be in line with the latest top-of-the-range proposals from the manufacturer with a price very similar to the Mi Mix 2S at launch. For now we stop here but the days we are about to live will be close to the official and will be full of rumors and even new details about it. Recall: May 31, 2018 in that of Shenzhen!